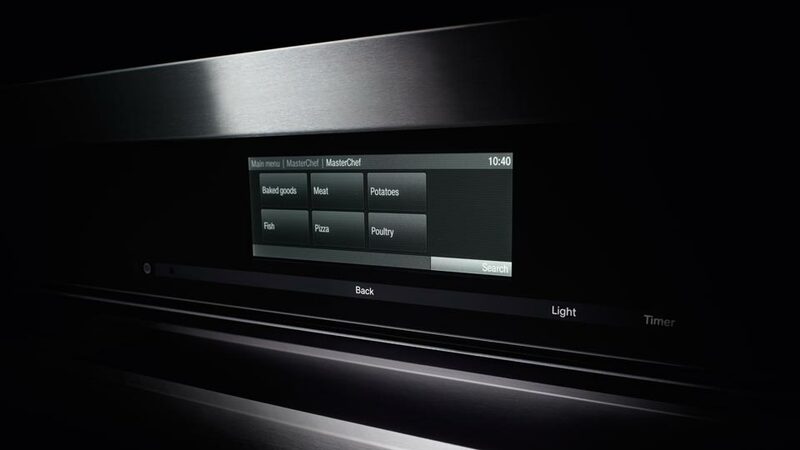 The Miele@mobile app offers a wide range of functions that enable you to monitor and operate your appliances - allowing you to achieve the best possible results. 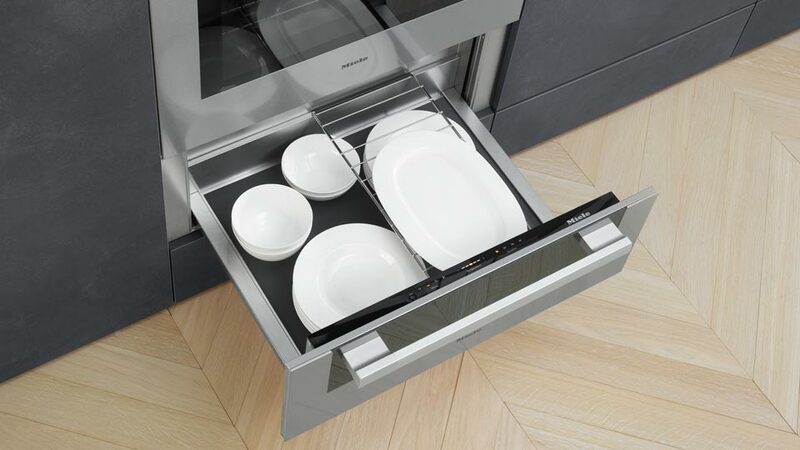 Flawless brilliance and absolutely clean dishes: Thanks to Miele dishwashers and innovative features like QuickIntenseWash, 3D cutlery tray+ and many more. 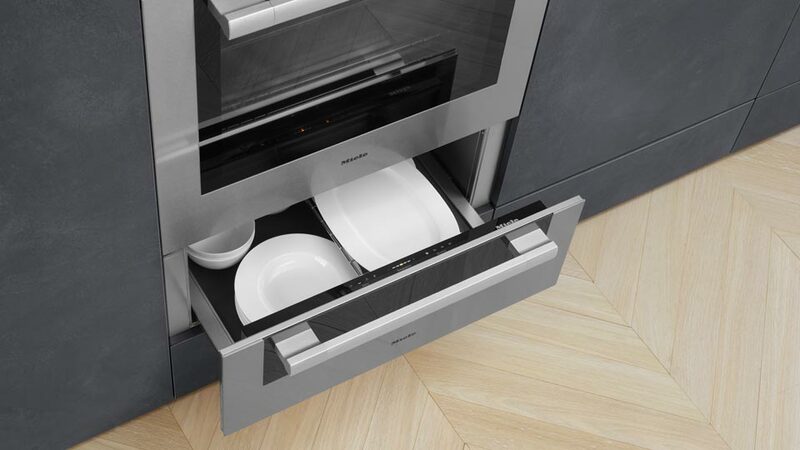 Discover the outstanding performance of Miele dishwasher that offers perfect design harmony in your kitchen using the ingenious opening mechanism Knock2open. 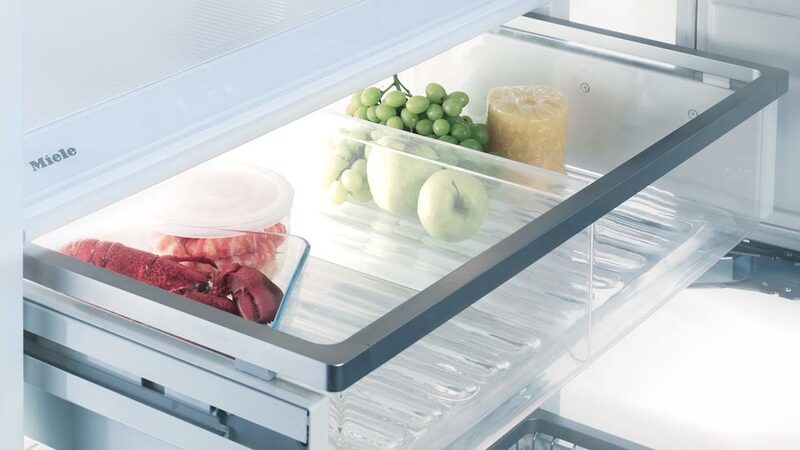 Store food and wine like a professional with Miele refrigeration appliances. 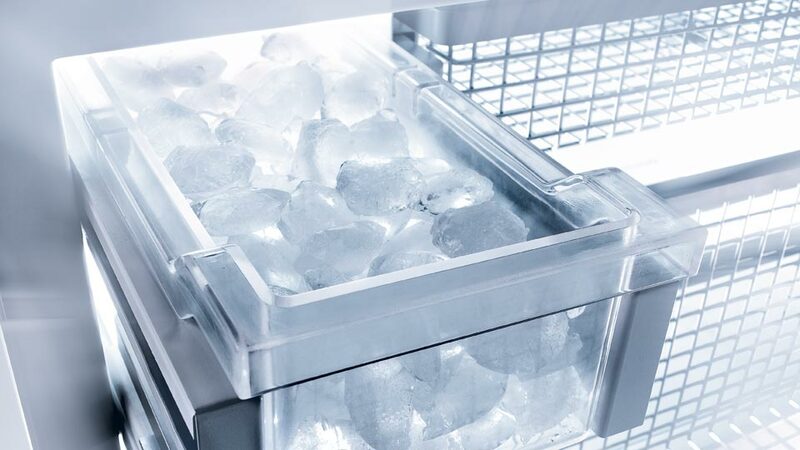 Ideal storage conditions offer the best in terms of preserving full flavour, nutritional value and quality. 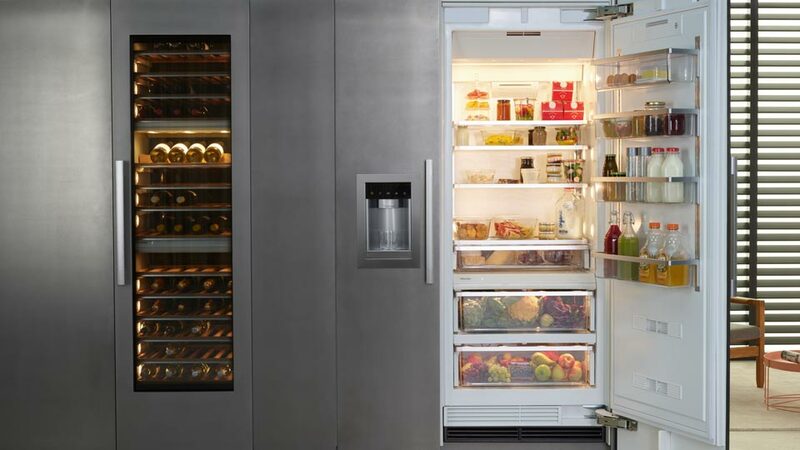 From 36” fridges to 18” freezers, MasterCool is a range that suits your kitchen needs with high-end design and technology on a large scale. 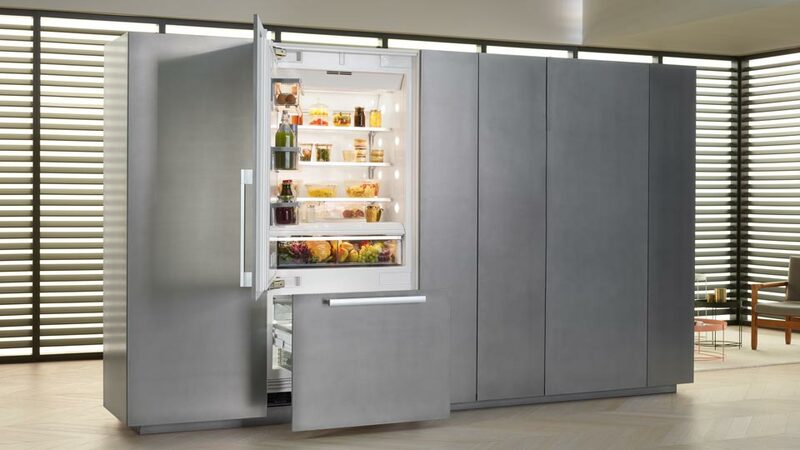 Offering a complete product depth and breadth: the revolutionary Miele Range Series. 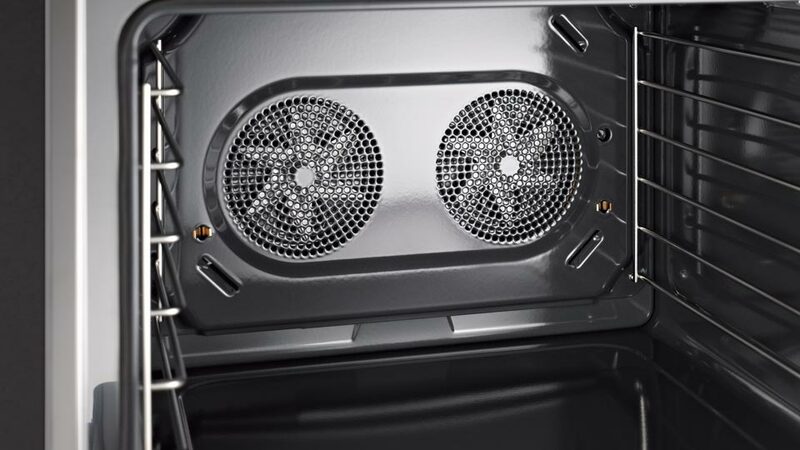 Available in different sizes and power configurations. 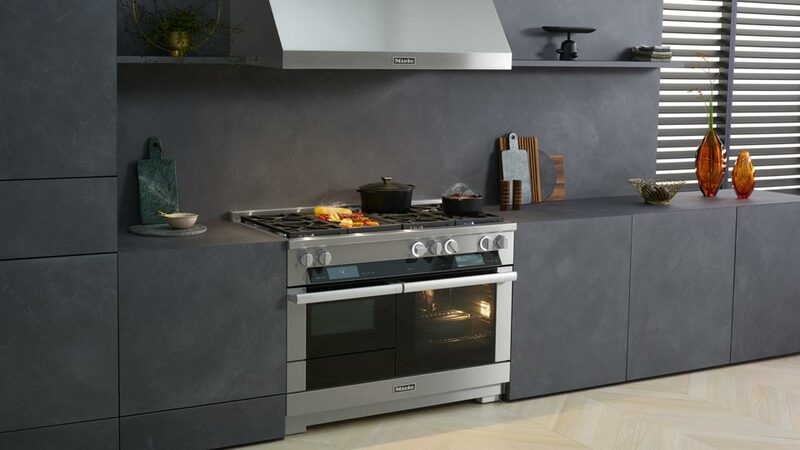 To meet the needs of every customer, a unique 3-door concept including a fully functional speed oven, convection oven as well as a Push-to-Open warming drawer and different Rangetops are combinable. For more flexibility, exceptional control, performance and convenience to ensure professional results. 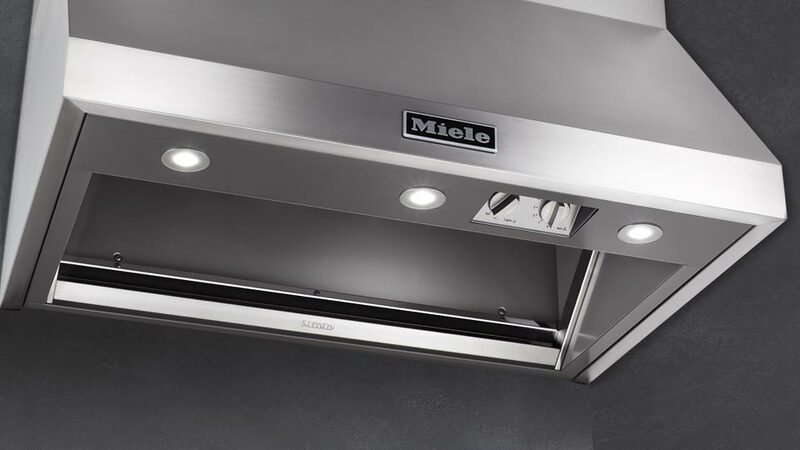 Powerful technology for your kitchen – the Miele Range Hoods always ensure a clear view when cooking. 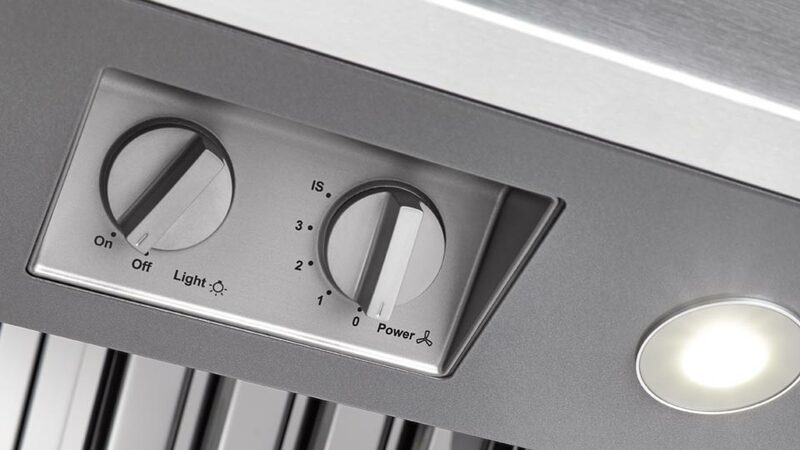 No matter whether you use extraction or recirculation technology: their LED lighting puts every dish in the proper light while the dishwasher-safe stainless steel baffle filters guarantee maximum convenience. 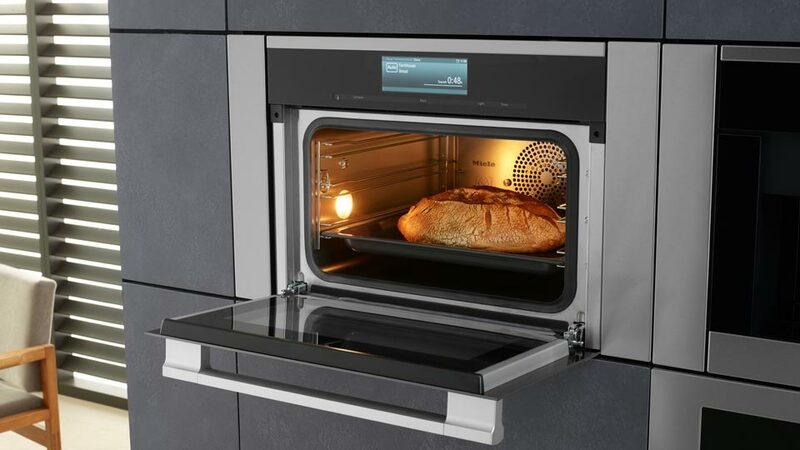 Contemporary cooking and baking to perfection: the Miele speed oven, a fully functional oven with the most diverse operating modes, like Convection Bake. And at the same time it is a powerful microwave. 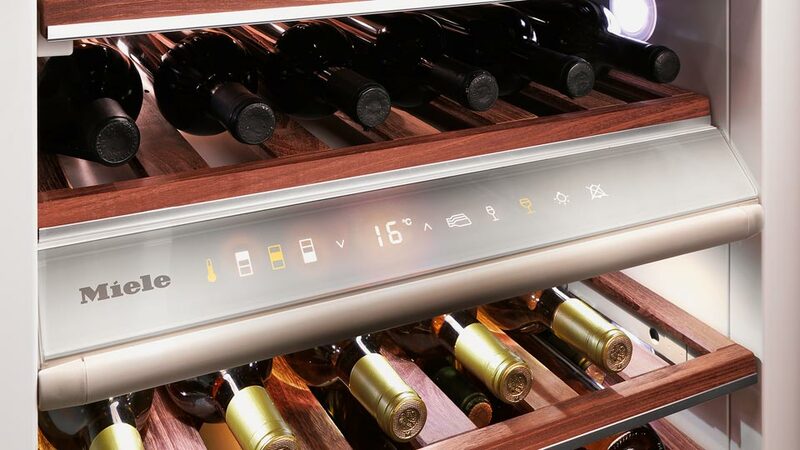 So you have the choice to use functions separately or together – to save up to 30 % of time and meet everyone’s taste. 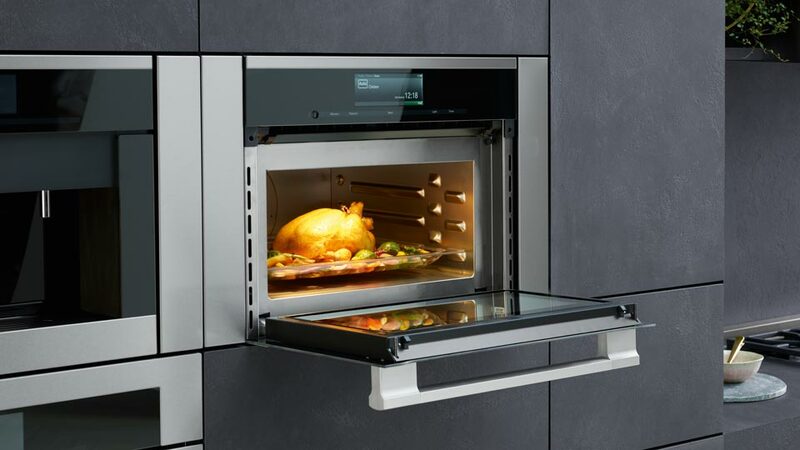 For astonishing dining culture: Miele warming drawers not only guarantee the perfect temperature for every dish, but also can be used for slow Roasting. A gentle method for cooking meat so that it remains tender, aromatic and succulent. Inspire yourself with further information about models and use. 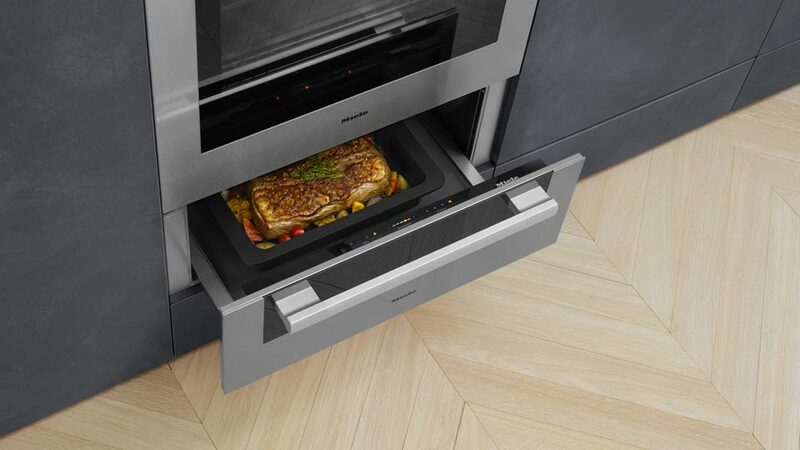 Your lifestyle, your appliance: Miele convection ovens are perfectly tailored to your requirements. A variety of models, special programs and niche dimensions guarantee an ideal experience. 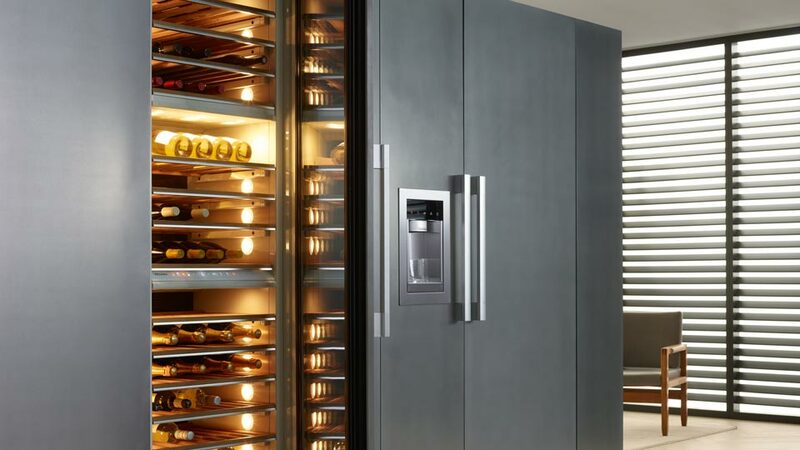 It’s more than just cooking and baking, it’s an enrichment for your kitchen. 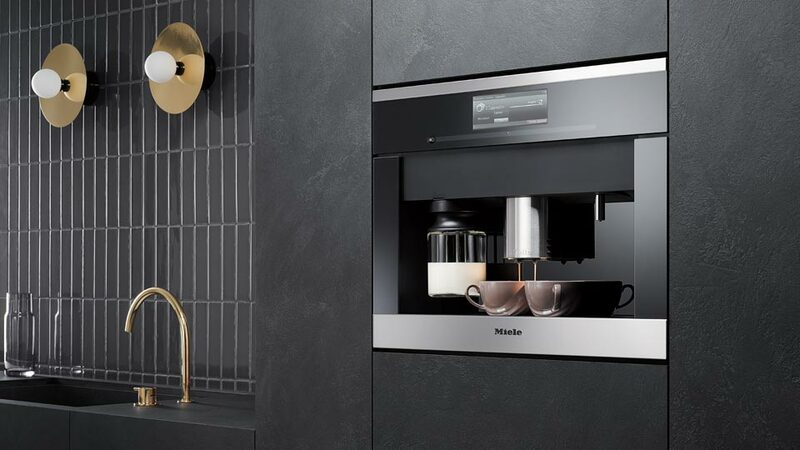 Pure coffee enjoyment at the touch of a button: the Miele built-in or countertop bean-to-cup coffee machines automatically prepare delicious coffee specialities – from espresso to latte macchiato. Always with freshly ground beans, always exactly to your taste, always simple. 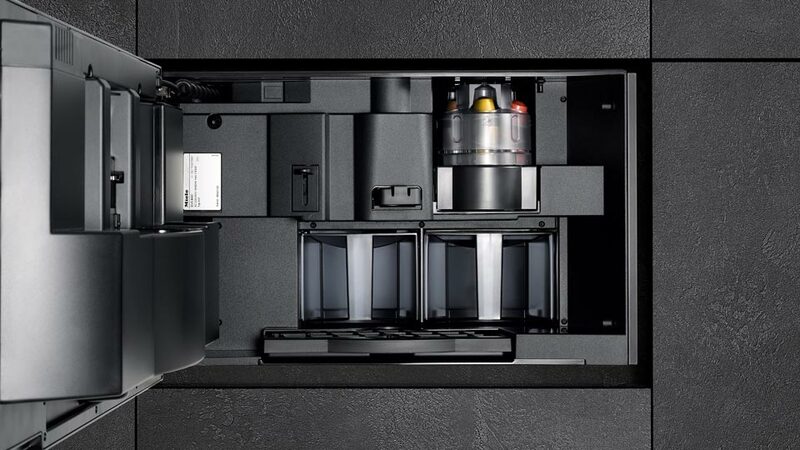 Convenient features like automatic rinsing functions and cleaning programs complete the perfect coffee experience. 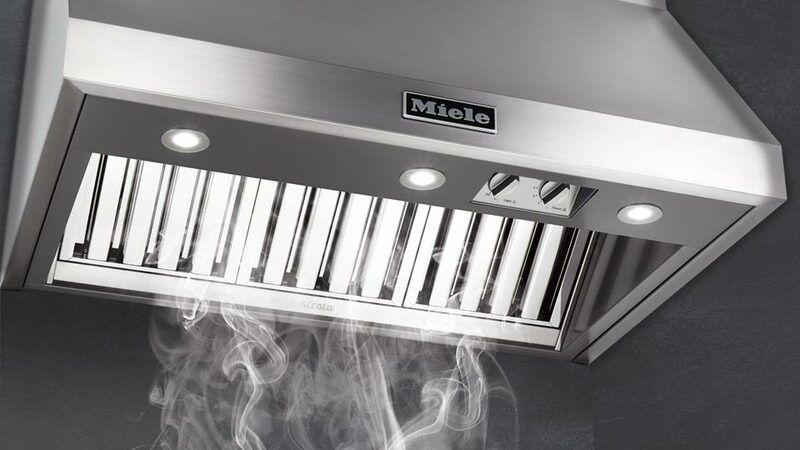 The perfect fusion for excellent results: Miele Combi-Steam Ovens fulfil all your cooking requirements – from gentle steam cooking to intense baking or even broiling. 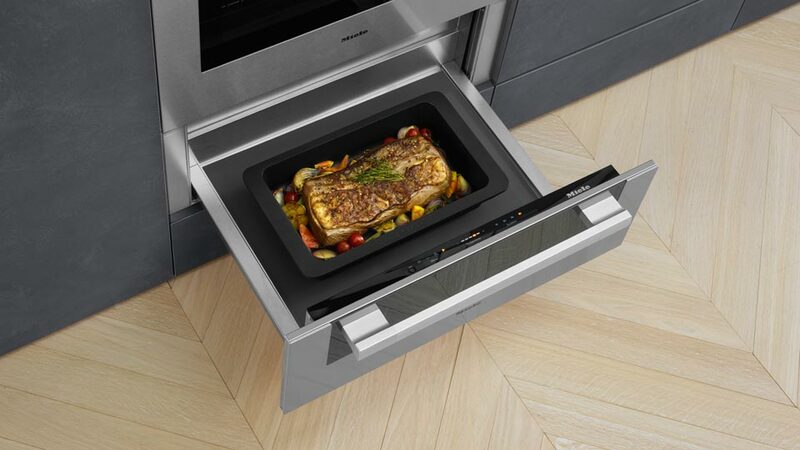 Combination cooking modes combine moist and dry heat for outstanding baking and roasting results. 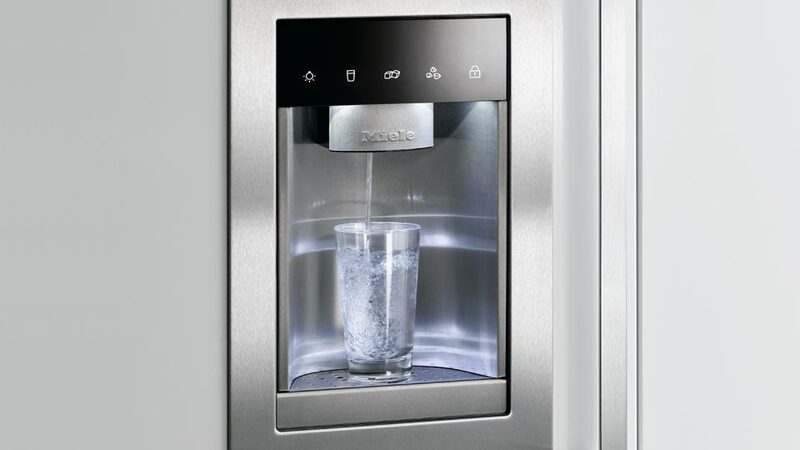 And there are many more functions and operating modes to discover. 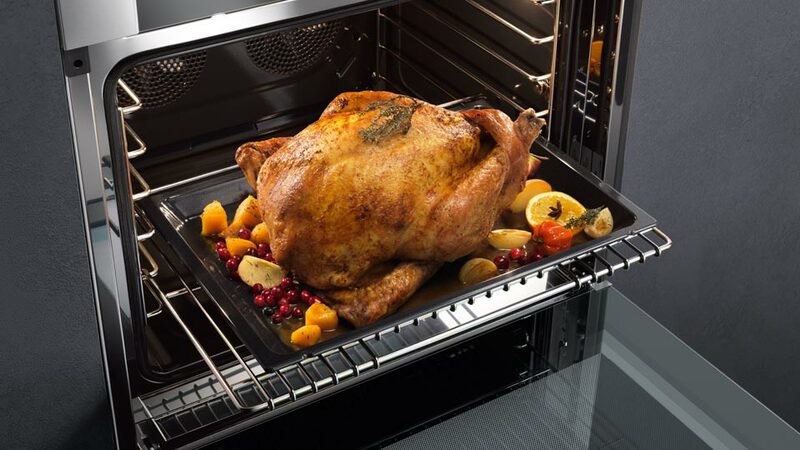 Create your individual mix of built-in appliances with the Miele combination steam-convection oven.